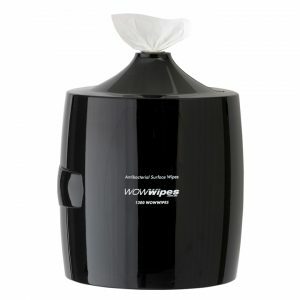 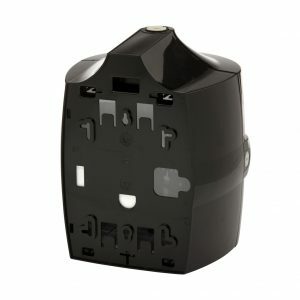 Our range of simple to install dispensers allow easy access to your wipes where and when you need them. 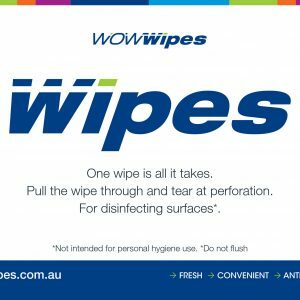 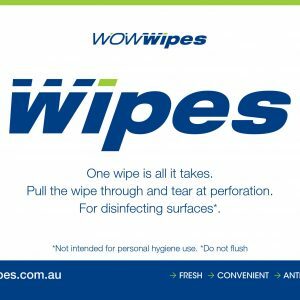 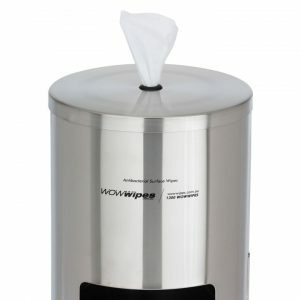 With a simple set up, coupled with our large bulk rolls, the WOW Wipes system is an efficient and convenient solution for your cleaning needs. 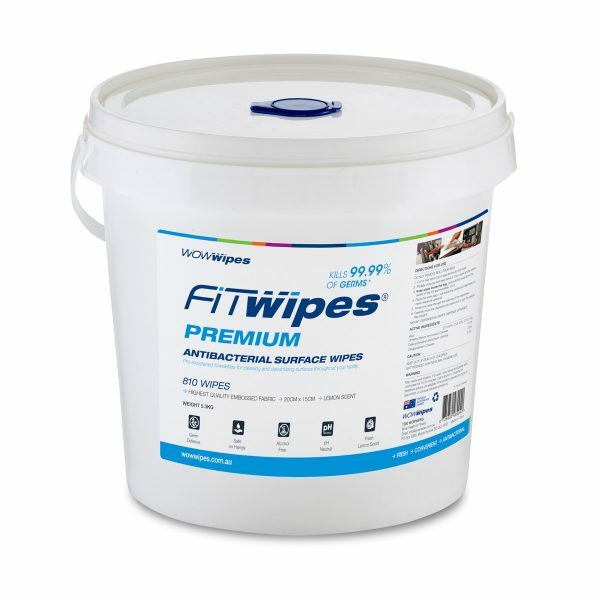 Our antibacterial surface wipes are a one-step solution to cleanse surface grime quickly and effectively. 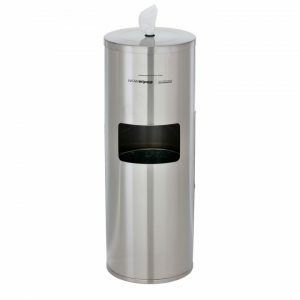 Our Plastic Bucket Dispenser is for use in our Stainless Steel Floor Dispensers. 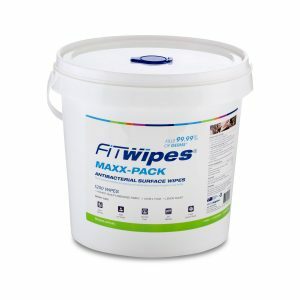 Or, simply have a handy bucket ready to go anywhere, anytime!